There are various sales strategies to get new customers, but none of them is as effective and productive as referral selling. 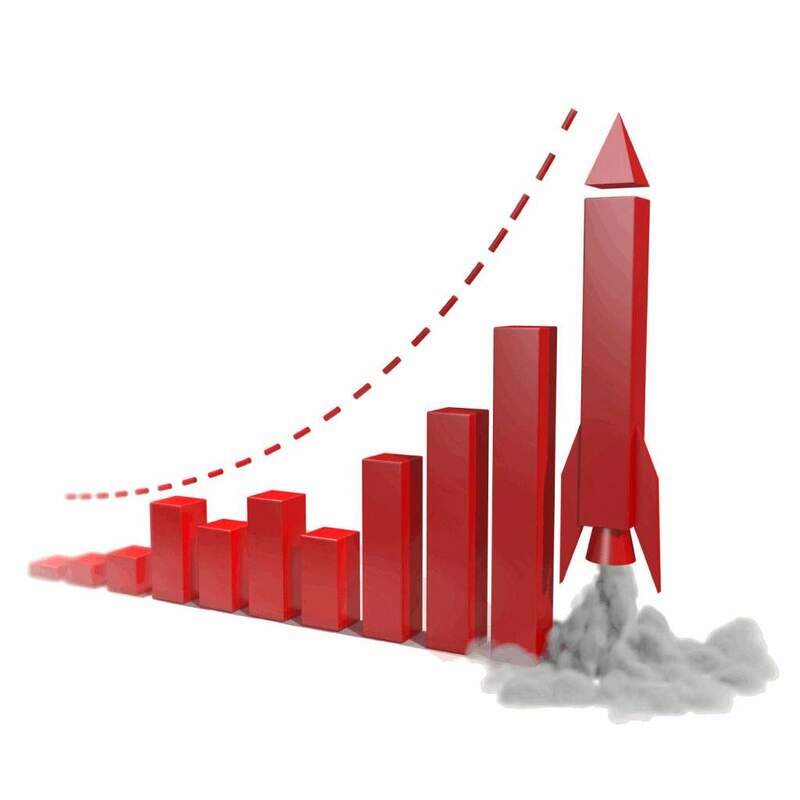 This technique helps to acquire new clients based on an important asset: current and past customers. And, why it’s so effective? 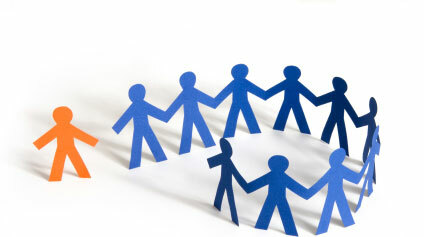 Well, we know that buyers trust their friends and colleagues to recommend them service providers or products. When a satisfied customer gives you a referral, they are also providing you with credibility, helping you to earn prospects' interest faster. 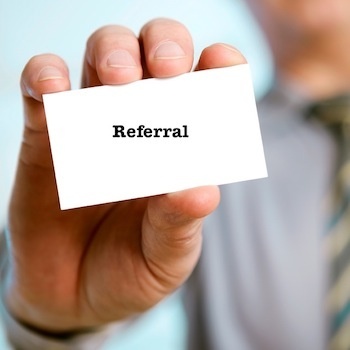 Referrals are a huge sales advantage and have a conversion rate of minimum 50%, many report up to 70 to 90% conversion. And it is said that sales people who actively seek and utilise referrals earn four to five times more than sales people who don’t. However, 85% of all sales people do not generate enough quality referrals. And also generating referrals is not enough, sales people need to follow upon them to be able to close the sale. The first step to achieve it is to be open to asking for a referral. You can start with your most satisfied clients. Most people are overcome for the fear of rejection, but what they don’t usually know it’s that most clients will be happy to provide you with a referral or introduce you to a new prospect. In order to achieve a successful referral, you need to try to get a commitment of an engaged introduction where the referral source works with you in a collaborative effort to make sure you get connected to the new prospect. With this type of introduction, you will establish the basis of a genuine relationship between you and the prospect. After you have received a referral, you still need to deliver value and build trust so that the prospect warms up to meeting you. In some cases, just the introduction will be enough to close a meeting, but in most of the times you will still need to work to get your pitch meeting. But, differently to other lead sources techniques, with a referral you have an added advantage, and it’s all the information that you have learned from your referral source. This will help you to create a more customised and personalised pitch as to why the prospect should make an appointment with you. 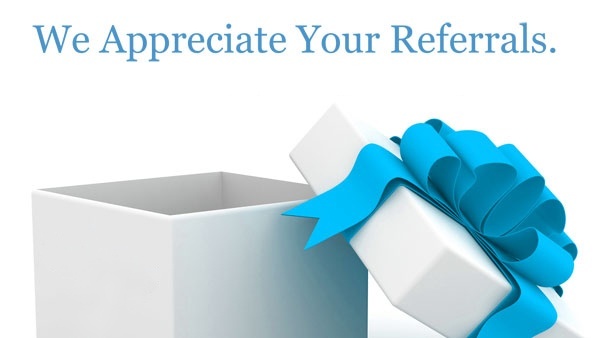 Add this to your list of New Year’s resolution to create an effective referral leadsprogram to boost your sales in 2015!